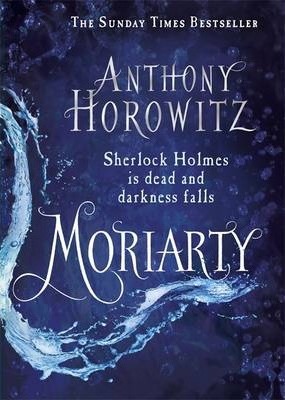 One of the UK's most prolific and successful writers, Anthony Horowitz may have committed more (fictional) murders than any other living author. His most recent novel, THE HOUSE OF SILK, was a SUNDAY TIMES Top 10 bestseller and sold in more than 35 countries around the world. His bestselling Alex Rider series for children has sold more than 19 million copies worldwide. As a TV screenwriter he created both MIDSOMER MURDERS and the BAFTA-winning FOYLE'S WAR; other TV work includes POIROT and the widely acclaimed mini-series COLLISION and INJUSTICE. Anthony has recently joined the board of the Old Vic and regularly contributes to a wide variety of national newspapers and magazines. In January 2014 he was awarded an OBE for his services to literature. Anthony Horowitz lives in London.